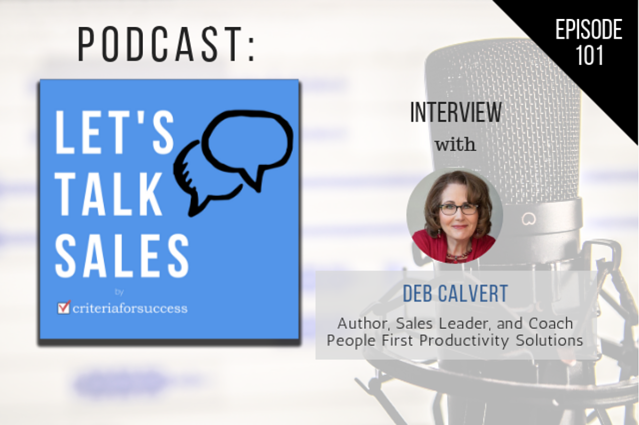 A new episode of the Let's Talk Sales podcast features Deb Calvert, president of People First Productivity Solutions. In this episode, Deb discusses how to treat your employees, how to motivate people, coaching, and more. 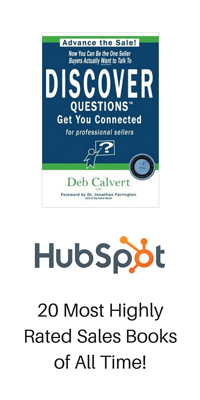 She also talks about her books Stop Selling & Start Leading and DISCOVER Questions®, The Sales Experts Channel, and her experience as a coach and sales leader.